Want to know what others have to say about Pearl Harbor Tours? Reviews can help us to remove the marketing messages and know how things really are. They don’t tell you this in the advertisement, but our tour guide had us in the best seats in the movie and on the boat so we could get the best photos. That alone was worth the tour. We usually like to travel on our own at our own pace. 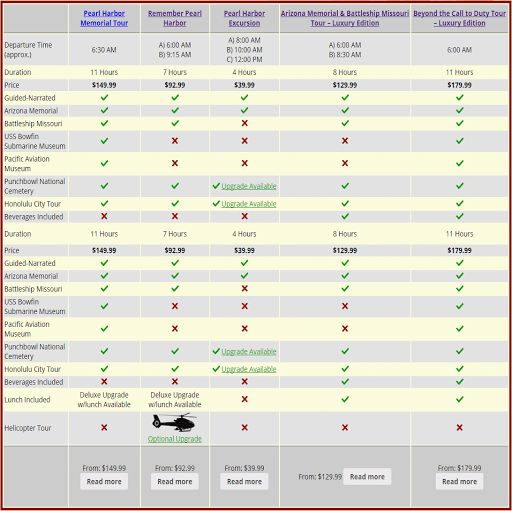 Well, I calculated the costs and realized that it was cheaper to go on the tour than to rent a car and pay for parking. It turns out that it was better in many ways. Our guide gave us info about the history that we did not know. She took photos for us and took care of the tickets. We did not have to wait in lines like others. I’m going to rethink taking a tour on our next trip to Europe. At first we were not happy. We sat next to a family that kept talking so it was annoying. Then we told the guide and he moved us. Everything was perfect after that. We highly recommend the tour because it takes the hassle out of everything. My husband could have stayed and looked around for a few more hours, but I thought that the timing was perfect. Thanks. We went to Hawaii to relax and Pearl Harbor didn’t seem relaxing. But we are so happy we took time away from the beach to go on a tour. Standing on the memorial was an amazing experience that all Americans need to do. These are just a few of the many Pearl Harbor Tour reviews that you can find on our tours. 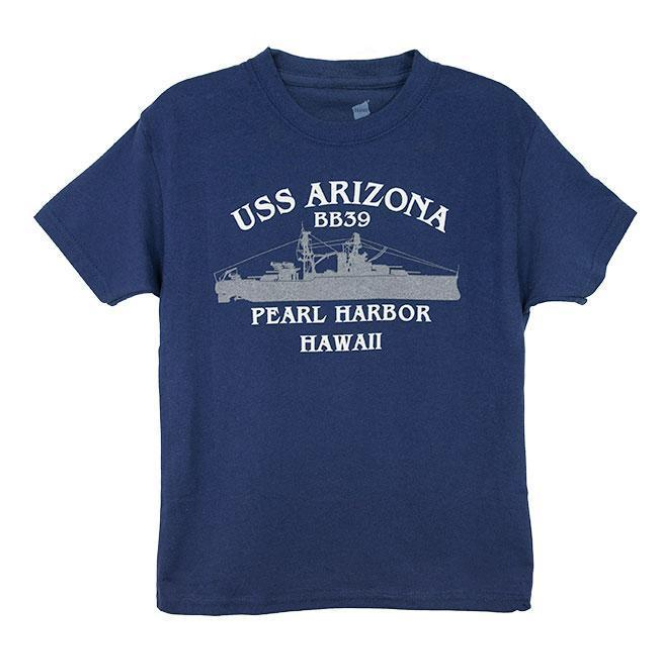 Different people visit Pearl Harbor for different reasons. Most only visit once. Those who take a tour are very happy with that decision.